There is a good reason why I am sitting here at home and not driving to the tropical wilds of South Florida to guzzle down Amish cream pies and party it up with my kinfolk, which was the plan. The doc says it’s a flu virus or possible strep bacteria that have invaded my child’s body. We won’t know for sure until tomorrow after the lab results are in. One thing I can say for certain right now, though, is that the timing of this diseasing of my kid is total balls. During the examination, the doctor took one look at Elle’s throat and jumped back in excitement, squealing and clapping her hands and cooing – “Oooooh!” She did this about three more times. Finally, Dr. H. asked me to hold the light up to the roof of Elle’s mouth so that she could better stabilize her personal iPhone and take a picture of Elle’s petechiae. I’m sorry. A picture of her what? Click here if you are curious and have a stomach made of steel. Poor Elle has been feeling like crap for the past week, so I have simply been referring to her collection of ills as the Plague. More sad news – the garden is essentially useless and dead. Other than some resilient flowers, everything else was ravaged by Tropical Storm Beryl’s damaging winds, flooding rains, and that damn invasive cucumber beetle larvae. 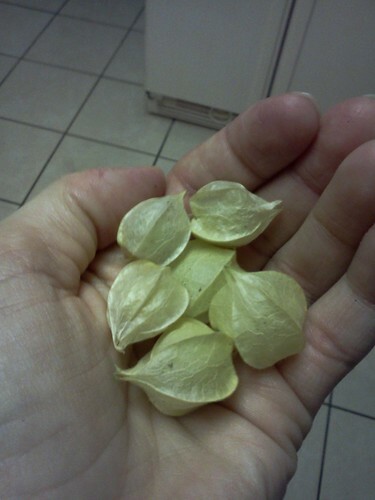 the ground cherries held their own during the storm, providing me the only edible thing to continue caring for in the garden. 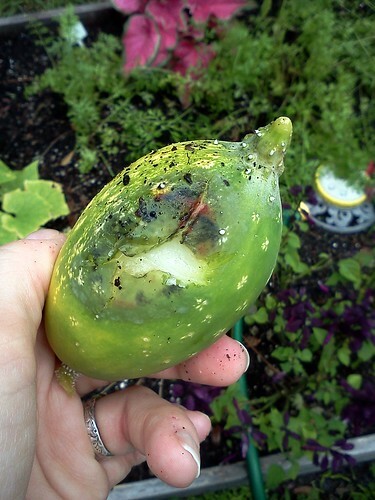 I never intended for this blog to be a gardening blog. Somehow, it became one. 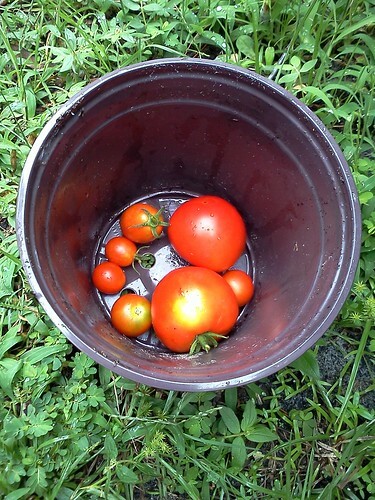 There have been a lot of inventive and creative ideas and solutions shared with and by new readers (on this blog and theirs), all of which I will have with me when I dig up the ground for the next garden. And yes, there will be a next garden. The last of the cucumbers was tossed over the fence and into the woods. I blame the pestilence. 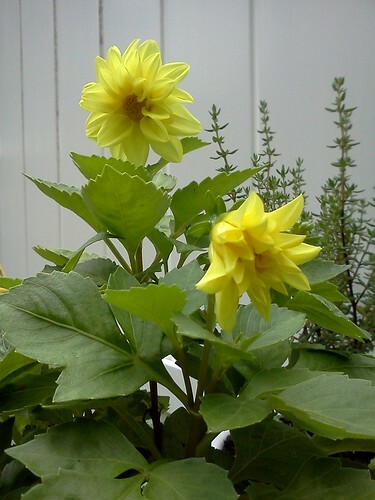 This entry was posted in childhood, flowers, gardening, health, kids, my family and tagged being sick, childhood, gardening, motherhood, nature, organic gardening, parenting, pestilence, plague, plants, road trips, the kid, Tropical Storm Beryl. Bookmark the permalink. Poor girl! Hope she gets better doesn’t look good! Hmm… On another note, I don’t think plague hurts so bad. thanks, i hope she does, too! she’s kind of miserable!